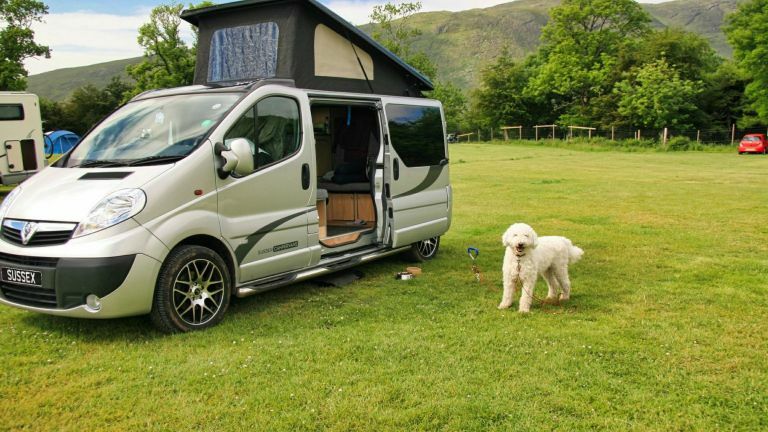 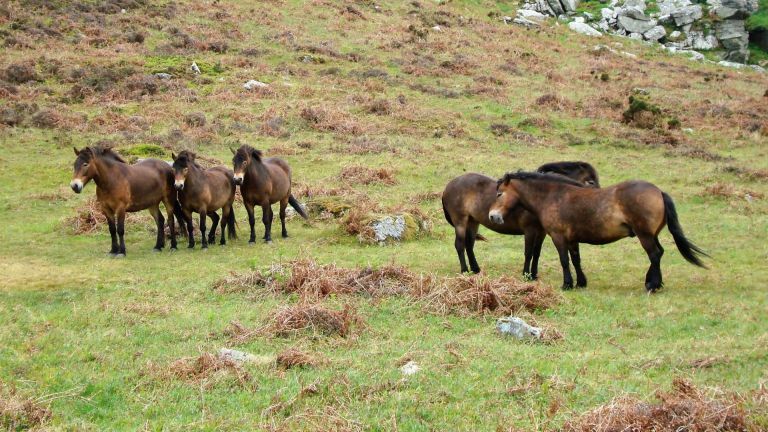 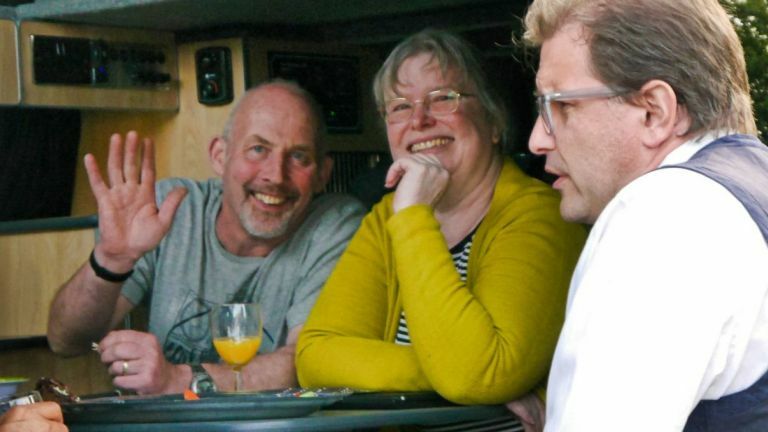 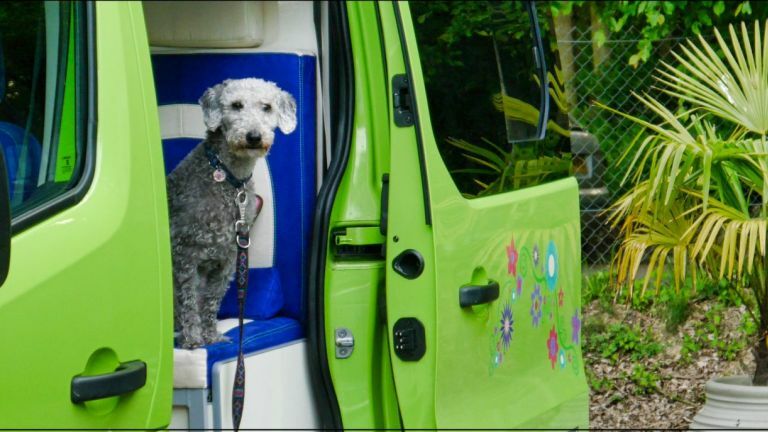 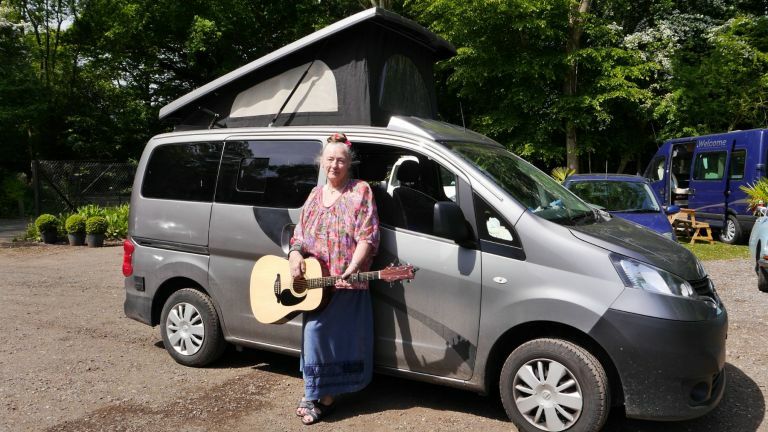 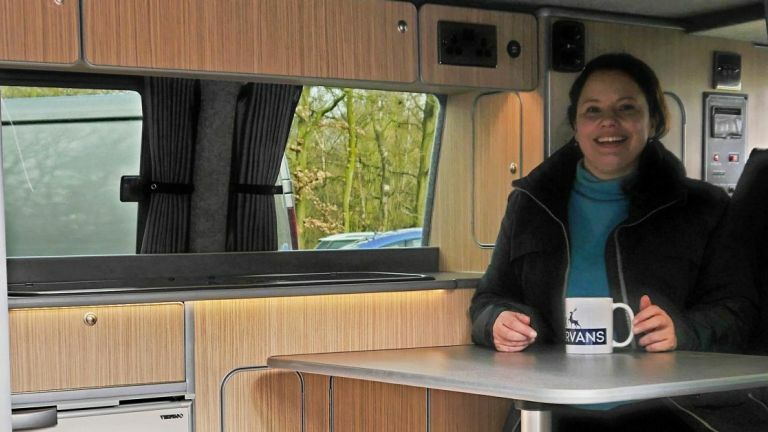 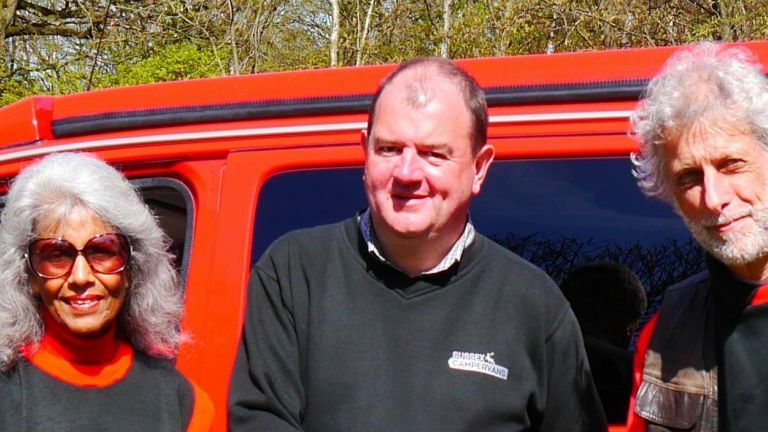 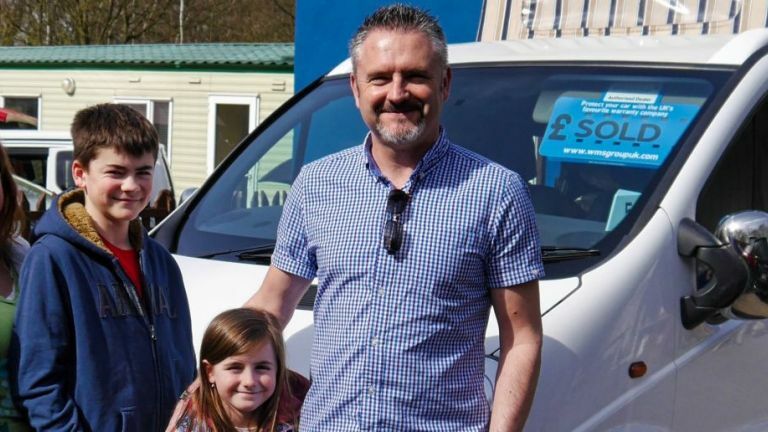 Sussex Campervans owners share their travel stories and more in 'Our Friends' - and let us know how to use campervans to suit every lifestyle. 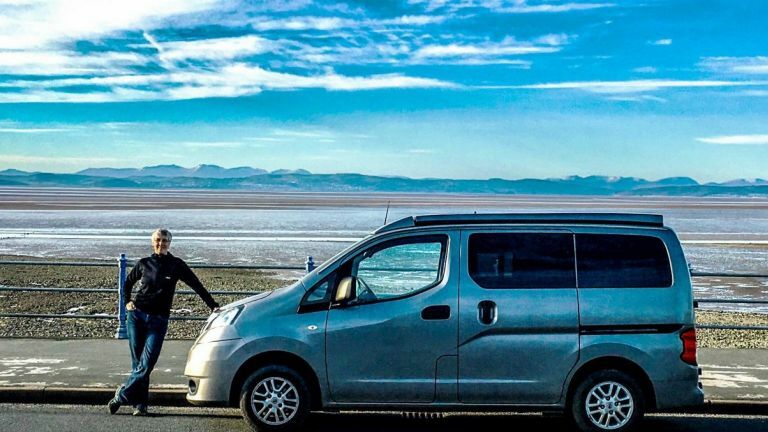 Brian and Aprille bought their first red NV200 CamperCar with a diesel engine and manual gearbox in 2017, and it was love at first sight. 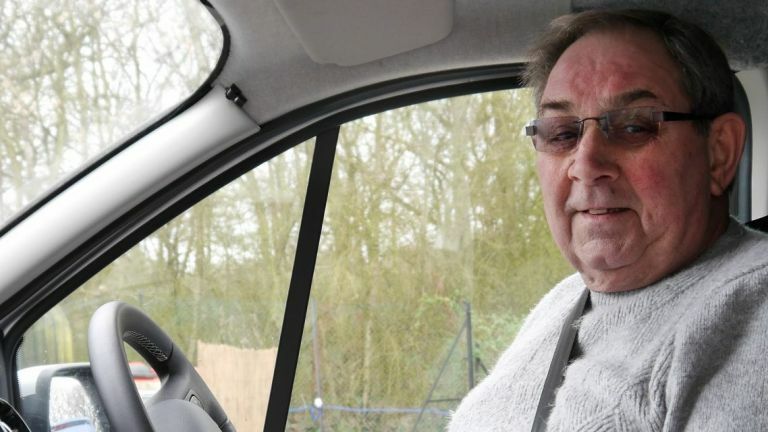 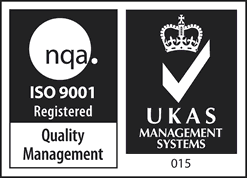 They've since upgraded to a white petrol auto version.